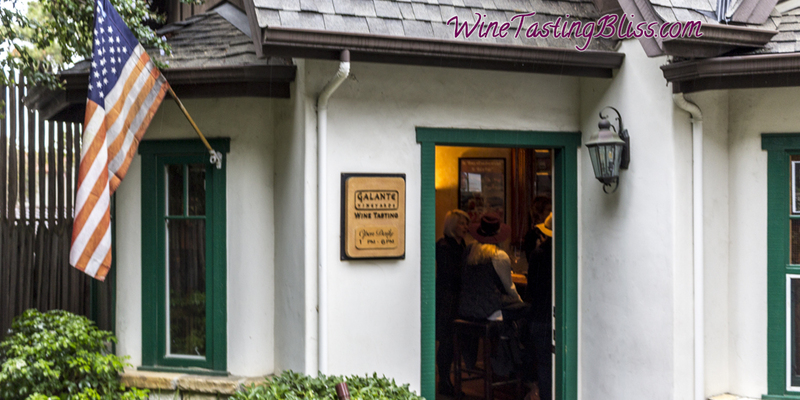 Galante Vineyards was the first tasting room in Carmel. 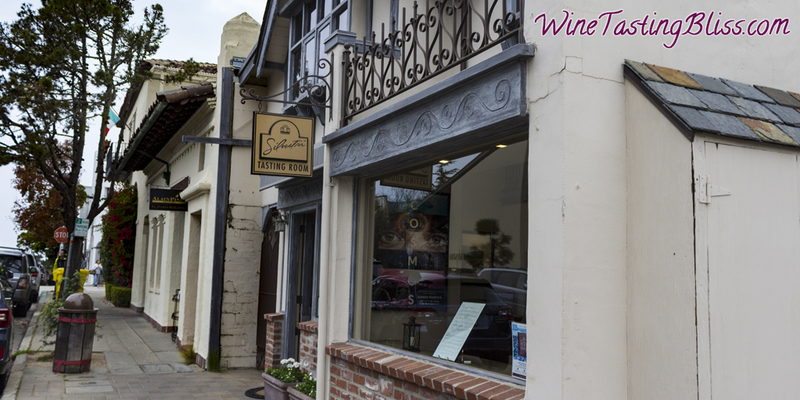 But then, Carmel only exists because the winery’s owner Jack Galante’s great grandfather, J.F. Devendorf, founded it. 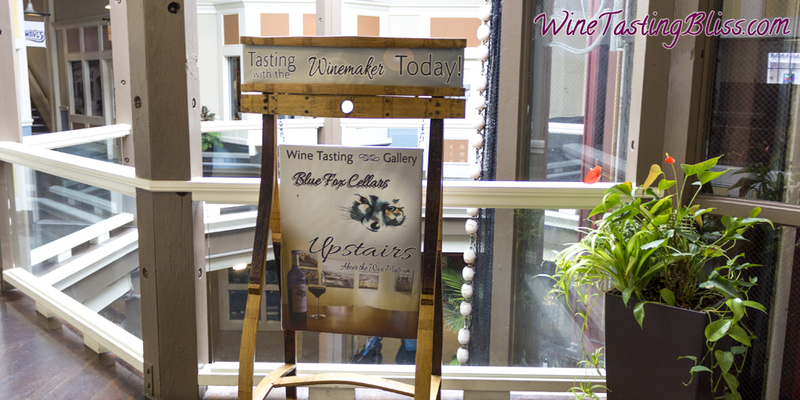 We recently visited the tasting room and discovered that there was more to like than just a long history! Wine tasting is a fun combination of experiences: sights, sounds, aromas, flavors, even the sense of touch comes into play. When a tasting room gets the vibe just right, everything about the experience rises to the next level. 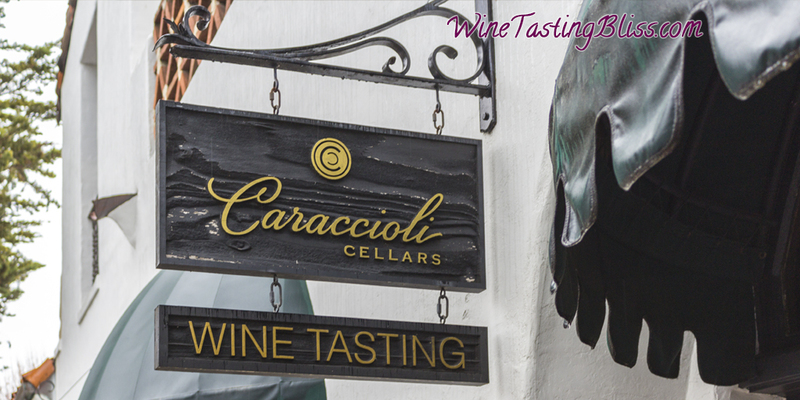 Caraccioli Cellars is a great example of combining all the best elements of wine tasting into a whole that is greater than the sum of the parts! Art and wine have so much in common. In some cases, these two creative expressions share a space. One shining example of such synergy is Scratch Wines in Carmel. Go through one door and enjoy fine wine and fine art, at the same time! 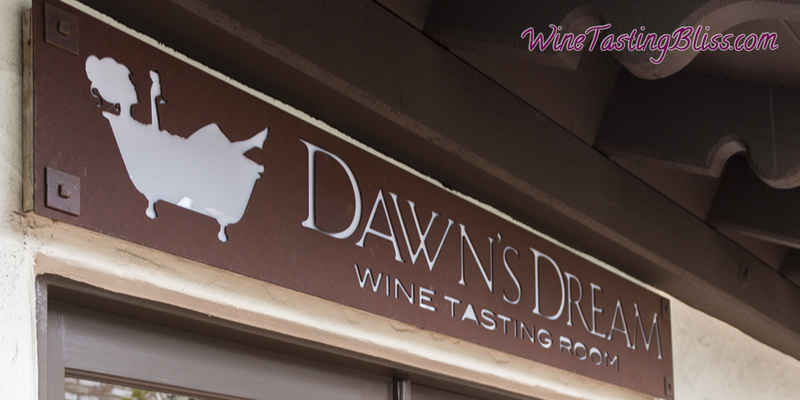 Combine a passion for charitable causes with an equal passion for producing fine wine, add a dash of whimsy and yes, a bathtub, and you get Dawn’s Dream. 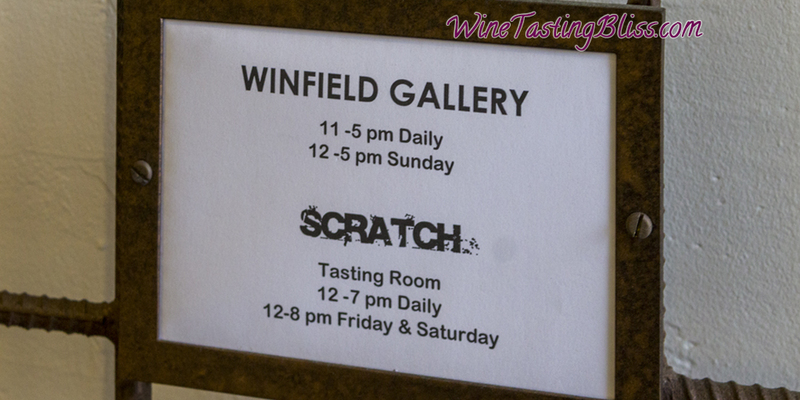 This is one tasting room that is well worth seeking out! Art comes in many forms. Sometimes an artist can be express their talent in multiple ways. After achieving success composing soundtracks for numerous major motion pictures, Alan Silvestri brought artistry to another field by creating Silvestri Vineyards. 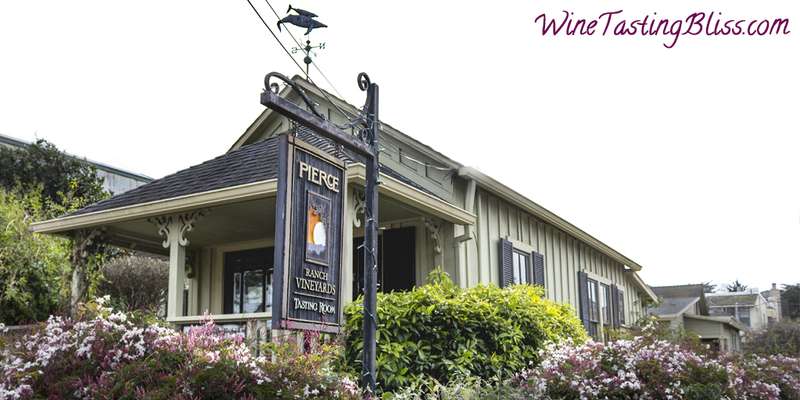 Just off the “main drag” of Monterey Bay’s Cannery Row is the tasting room for Pierce Ranch Vineyards. We visited recently, and found the few block’s walk to be a very good investment! Making wine is a complex blend of art and science. No visit to Monterey Bay is complete without a visit to Blue Fox Cellars, a shining example of blending these elements to produce amazing and unique wines. 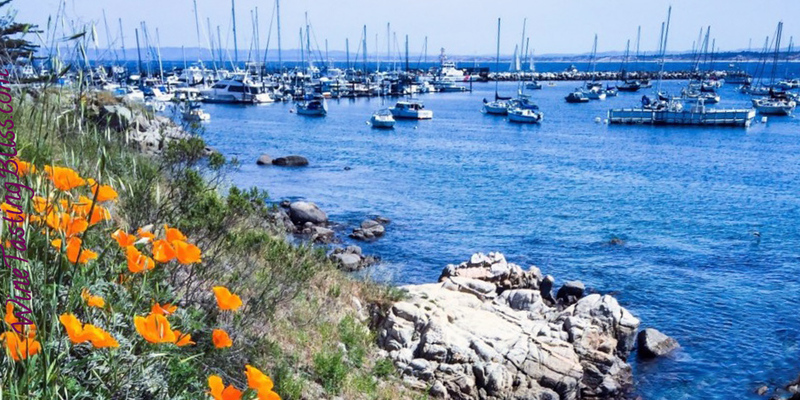 Monterey Bay is known for its incredible aquarium and Cannery Row. Not to be missed, however, is equally wonderful winery scene. 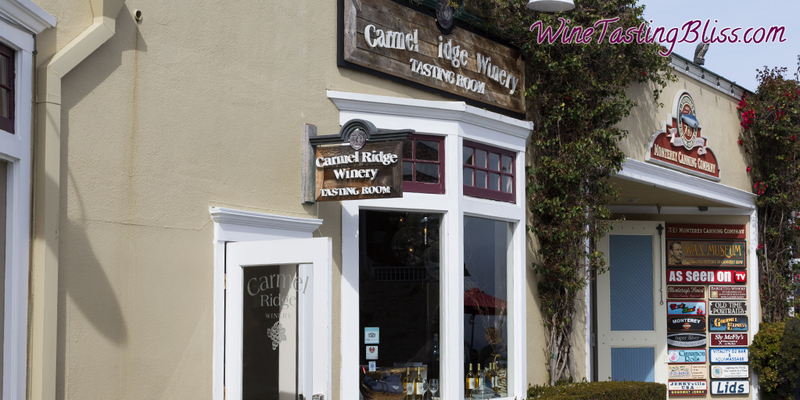 Our first winery of the day: the Carmel Ridge Winery.